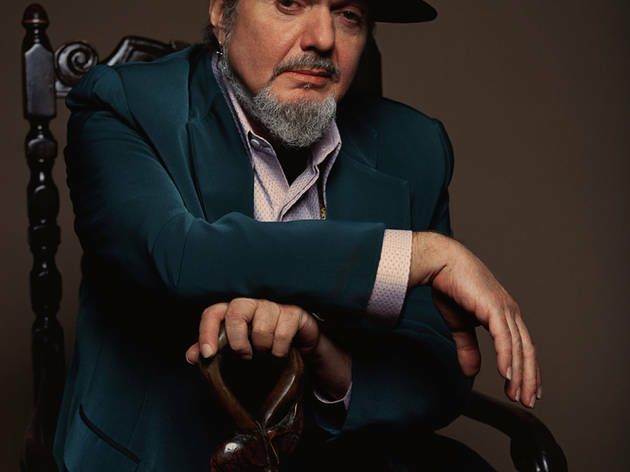 After more than four decades peddling his distinctive melange of Creole jazz, soul and R&B, Dr. John has become virtually a brand in himself. And that ain't no bad thing. 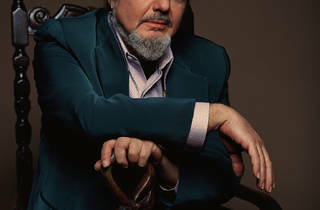 The good doctor serves up some of his New Orleans gumbo accompanied by a band featuring long-time collaborator David Barard on bass.